I once had a boss who was obsessed with faux flowers. She had plastic flowers in shades for all seasons, and she put them all over the office. They were ugly. And dusty. I was not a fan. But I now know that not all faux flowers are created equal. 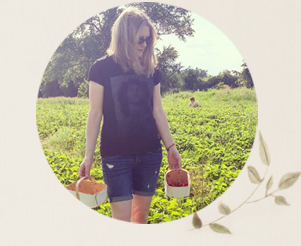 I have had a blast participating in the #12monthsofdiy project thus far. Our group of Canadian decor and lifestyle bloggers has focused on materials like vinyl, felt and spray paint. The challenge of creating a new project with a given material each month has been good activity for my brain. This month's sponsor is Afloral, makers of gorgeous "silk" flowers and greens and also preserved flowers and grasses. You really need to check out Afloral's incredible variety of silk wedding flowers. You won't believe the kind of amazing bridal bouquet you can create with silk flowers! 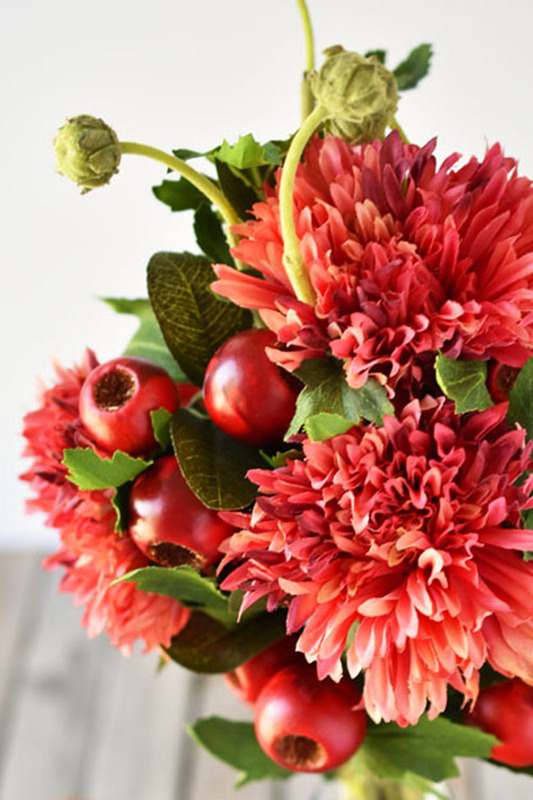 When I first headed over to the Afloral website, I was looking to create a fall centerpiece, something fresh and pretty and beyond the usual pumpkin-based design (although I do love pumpkins too!). I was feeling a purple, red and deep pink colour scheme - something that would say fall, but not smash you over the head with it. I selected gorgeous silk spider mums in a mauve/hot pink blend, artificial berry pods in two-tone red, jumbo dinner plate dahlias in two-tone plum and flocked lamb's ear in green-gray for greenery. I think the combo of the mauve/hot pink mums with the plum dahlias would be stunning, however I had checked the height of the flowers but not the overall size of the flowers. Turns out the dahlias are gigantic (like the size of my head), so I'm saving them for another project. I didn't end up using the lamb's ear this time either. What I did decide to do is a small floral arrangement in a clear vintage vase. But I wanted to also incorporate tea light candles and a rustic feel in my centerpiece, so I headed to the firewood pile to pick out a suitably sized log. Then, because I'm not really handy with electrical tools (yet! ), I researched the type of drill bits required to drill holes in the wood for the tea light candles and vase. Obviously you need a flat-bottomed hole to keep your tea light candles and vase level. That requires a Forstner bit. I really wasn't sure I wanted to buy a Forstner bit, because I wasn't sure what else I would use it for. But, with my deadline looming, I didn't have time to travel to see friends or family who are better equipped with tools. I ended up getting a set of 16 Forstner bits of various sizes from Canadian Tire. The set was half price ($60). I will now constantly be looking for reasons to drill flat-bottomed holes into things! Once you have your supplies, this project is super simple. My husband measured out and cut the holes in the wooden log because I was having some kind of major stomach episode at the time. Generally experts recommend that you use a drill press for larger Forstner drill bits (maybe 2 inches or more) but my husband was able to cut these holes with a regular drill using some force. Each hole appears to be a little bit different in terms of level than the others, because the wood itself is uneven. Overall he was going for level candles rather than even depth of holes. I think he did a darn good job, but in any case, this is a rustic sort of project that doesn't call for perfection. 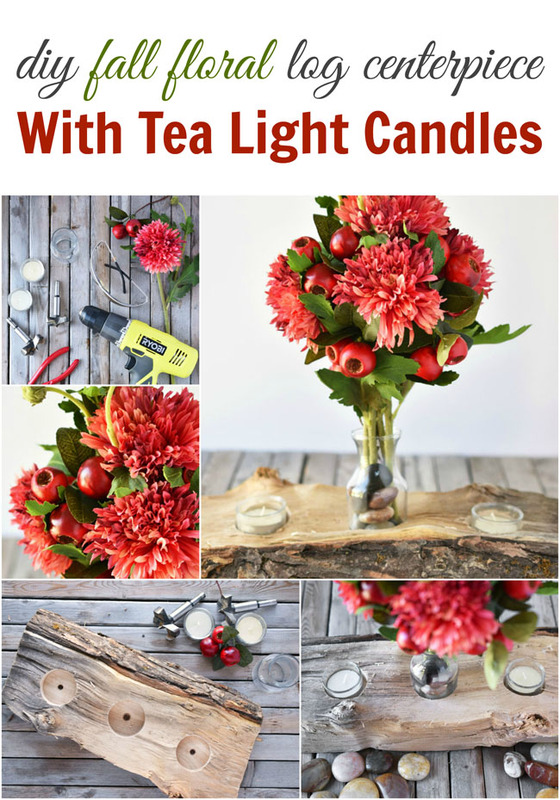 Once the holes are cut, you just pop in your tea light candles and your vase. Arrange your flowers as desired, cutting the stems as needed. Seeing as this is to be a centerpiece, I aimed to have the flower arrangement look round, full and appealing from all sides. I put small rocks in my little vintage vase to keep the faux floral stems from tilting. I also secured the stems together with an elastic, which I hid up under the greenery. I think the mauve and pink spider mums get a nice punch of contrast in both colour and texture from the addition of the berry pods throughout. I like the bark on this side of my diy centerpiece too. But I think the other side offers another interesting angle, with the roughness of the exposed wood. This project - my diy fall floral log centerpiece with tea light candles - has definitely changed my opinion about faux flowers. In fact, I'm looking forward to developing a suitable diy for the other lovely flowers and greenery I got from Afloral! This month, share your own faux floral projects on Instagram with the hashtags #12monthsofdiy and #SeptemberFauxFlorals for a chance to be featured on all of our Instagram accounts. Now it's time to see the rest of the DIY faux floral project ideas from my Canadian blogging friends! DIY Vintage Succulent Centerpiece from Vin'yet Etc. Aren't they incredible projects? What do you think of faux florals? Have you created any diy projects with them? Whoa, this is so awesome! 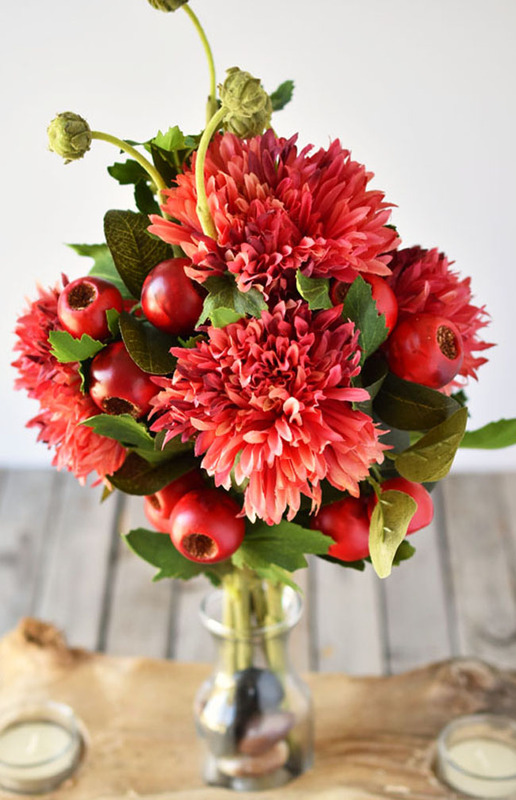 Those spider mums and berry pods are absolute perfection together! They look so real! I love this project and I love subtle fall centrepieces! The quality of these faux florals is so lovely, isn't it? Thanks so much for your kind words Laurie! Following you from BlogPodium 2016. These flowers look beautiful and so real. What a fantastic project! This is so so lovely! 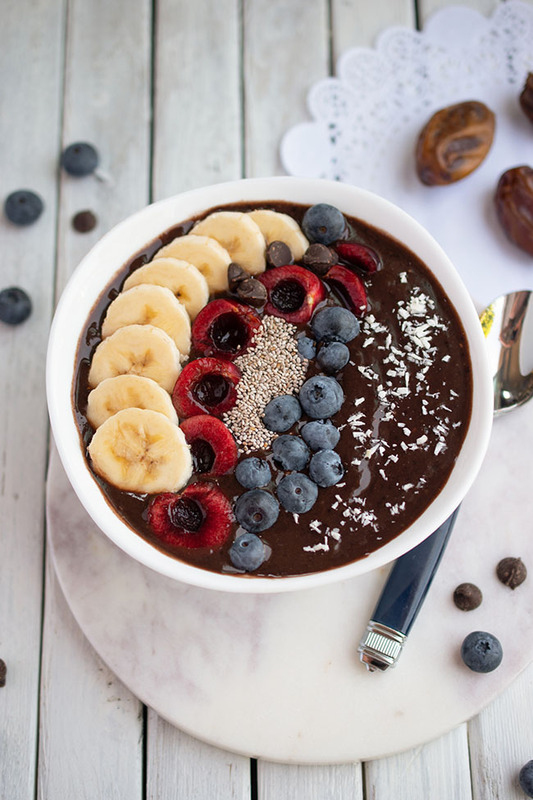 I love how versatile the log can be too - this is such a simple, but awesome project! I absolutely love this project, Joann! 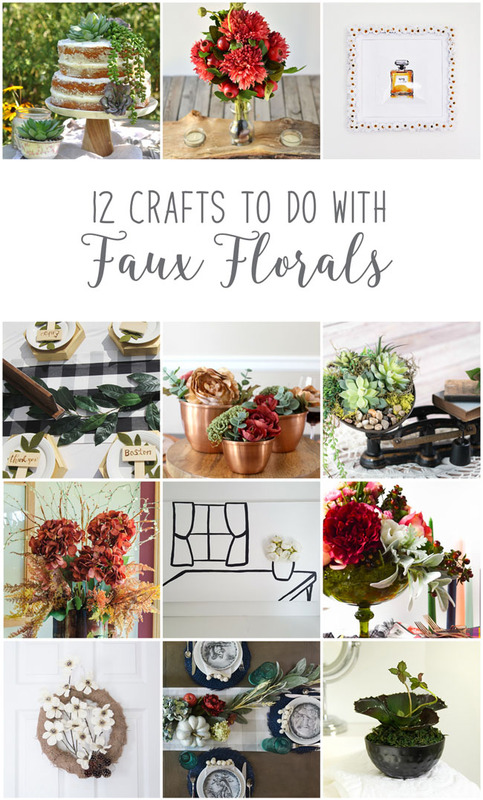 It's definitely something we would make and I'm with you in that my opinion of faux flowers has really changed after seeing Afloral's gorgeous florals! Thank you so much! I could see you making this with a nice birch log. ;) They really do have amazing florals. Looks great! I love how you mixed all the elements together. Joann you're project looks great, love the warm wood, and fall colours! AH! I am writing this again, because it made me sign in again?? Anyways, this project is beautiful and I love the color of the flowers you chose. So pretty! I love the look of the raw wood with the bouquet. And the flowers look so real, too. Great colours for fall!